I am still out of work due to the Government Shutdown, so... I have a lot of time on my hands. I picked up this gorgeous indie polish on Etsy, with a little leftover eBay money I earned. 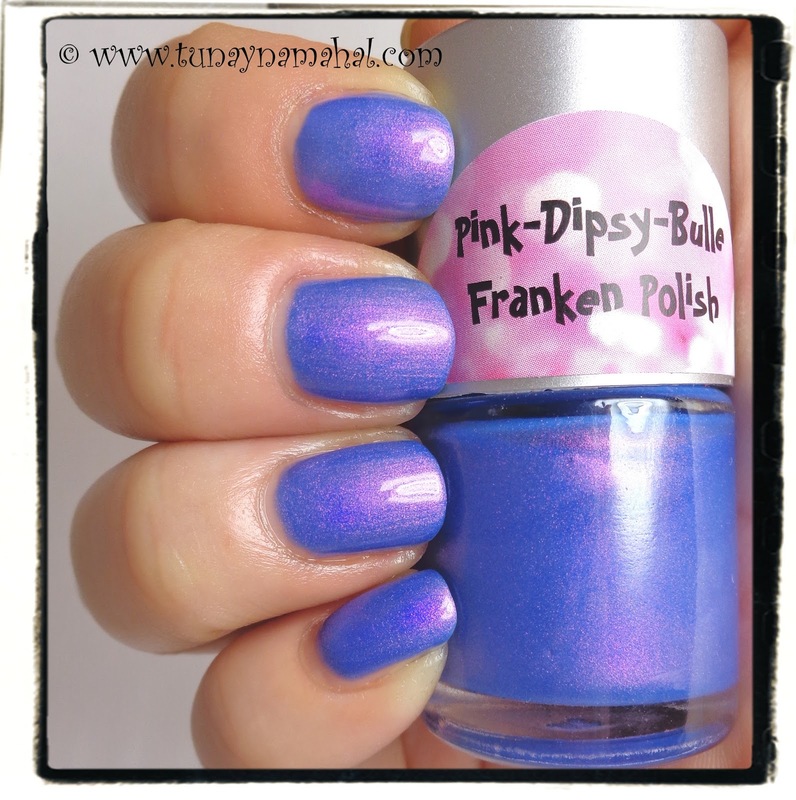 This is Indian Ocean by the shop Pink Dispy Bulle Franken Polish. It's a gorgeous purple with pink shimmer. I easily could have just done 2 coats, but I did 3 anyway. The formula was very easy to work with. I used 1 coat of Seche Vite. (Note: Indian Ocean has been discontinued). 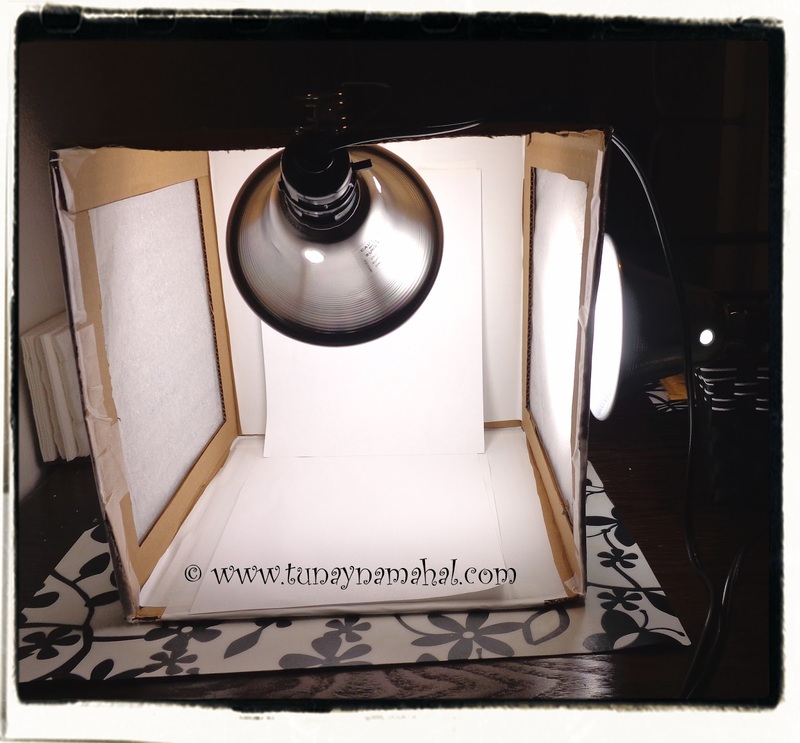 I positioned my DIY Light box lamps like this to get the above photos!